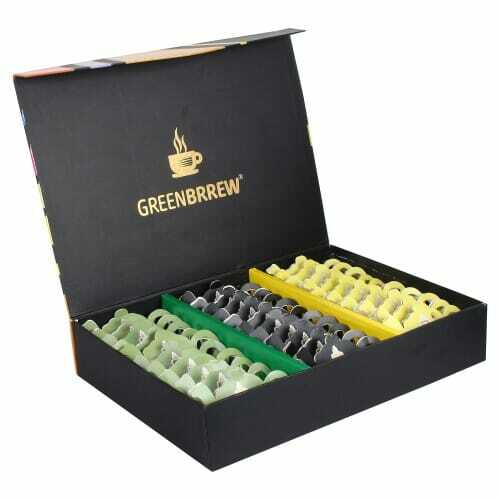 Green Coffee Gift Hamper from greenbrrew. Gift Your Loved ones or colleague or employees a packet filled with health. It contains 30 kettles designed beautifully. Natural green coffee beans extract, boosts energy, supports metabolism. It’s instant (decaffeinated and unroasted) and easy to use: Just dissolve in boiling water and consume.